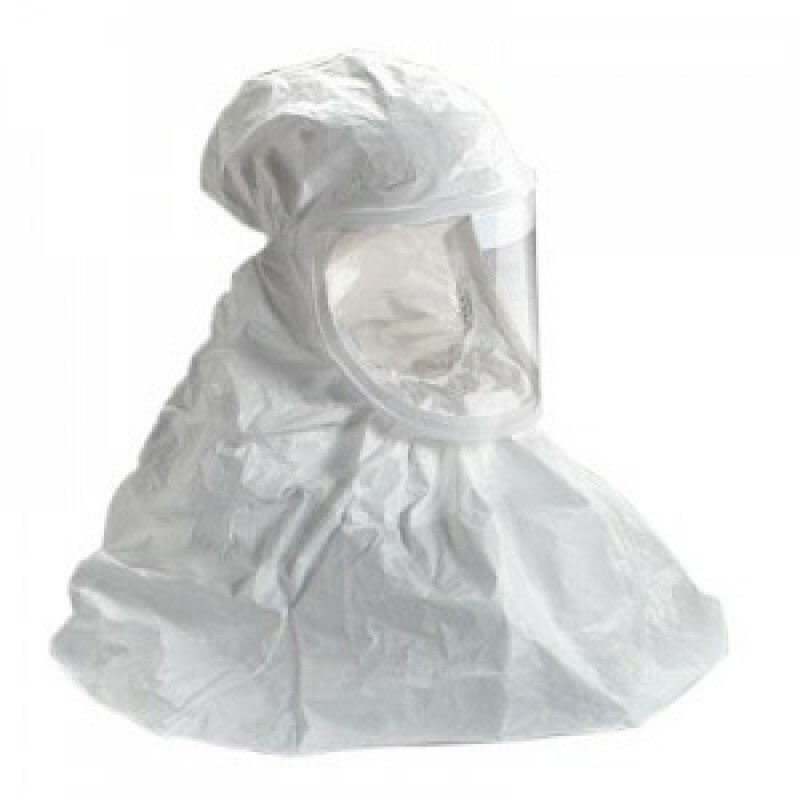 The 3M BE-10 Hood is used with 3M Air-Mate and Breathe Easy Powered Air Purifying Respirators (PAPR). 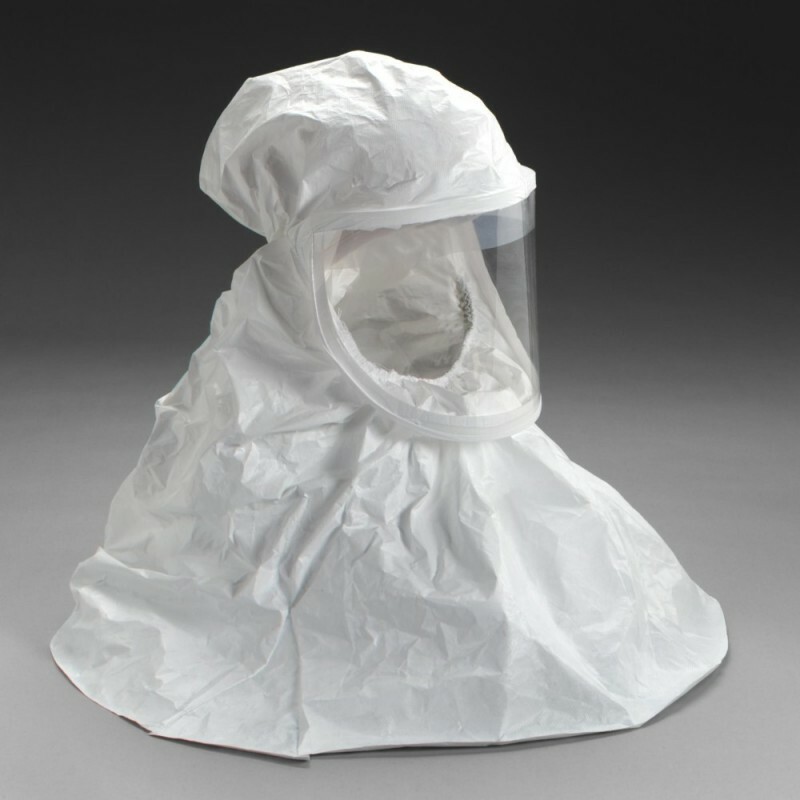 It's a lightweight, comfortable hood that provides protection for a wide range of applications. Meets NIOSH requirements and is approved for AirMate and BreathEasy systems. This product contains natural rubber in the head suspension elastic. Natural rubber contains proteins that may cause reactions in persons who are allergic to latex or natural rubber products.